Home For Sale On Bull Shoals Lake! WHITE RIVER FRONTAGE WITH LOG CABIN FOR SALE! BEST TROUT FISHING IN AREA! Secluded, End Of The Road! 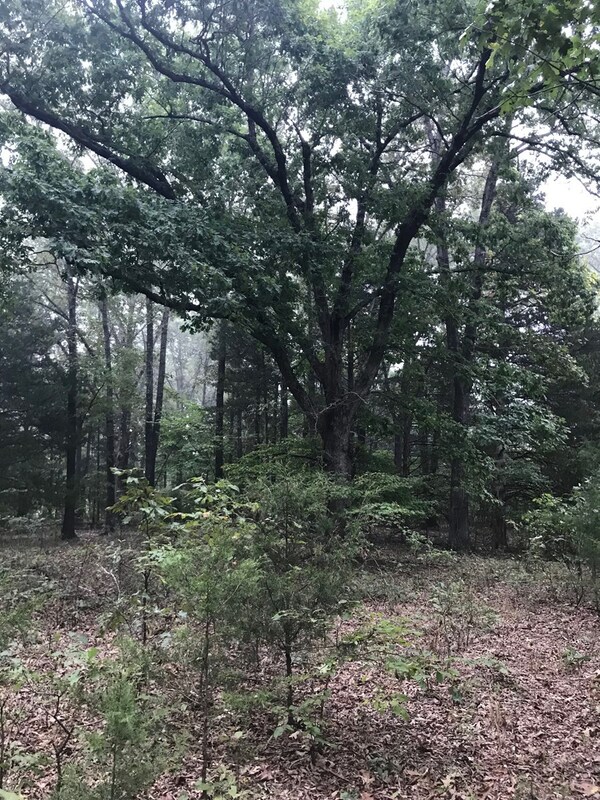 MISSOURI OZARKS HUNTING LAND FOR SALE! SHADY GROVE GROCERY NEAR MOUNTAIN HOME, ARKANSAS! HOME FOR SALE IN MOUNTAIN HOME, ARKANSAS! 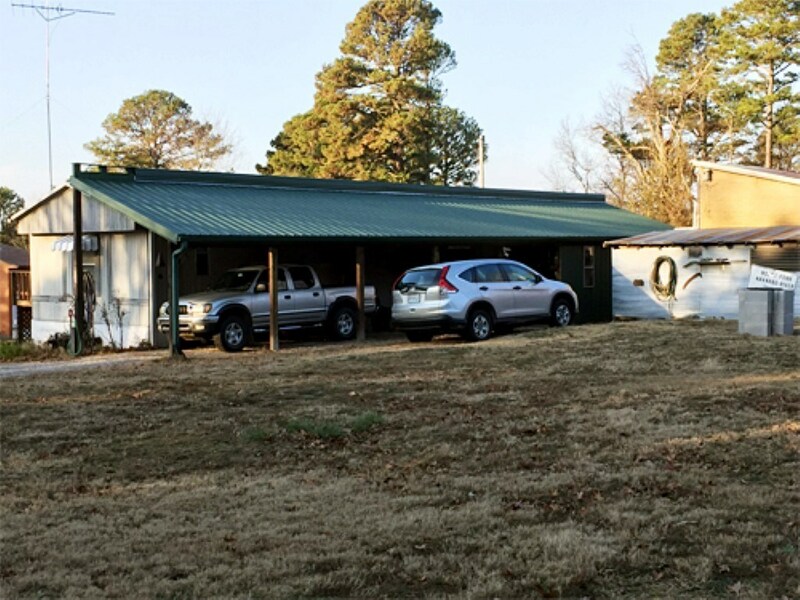 DUPLEX RENTAL FOR SALE IN MOUNTAIN HOME, ARKANSAS! LAND ON BULL SHOALS LAKE FOR SALE! 40 ACRES, M/L ON CORPS! 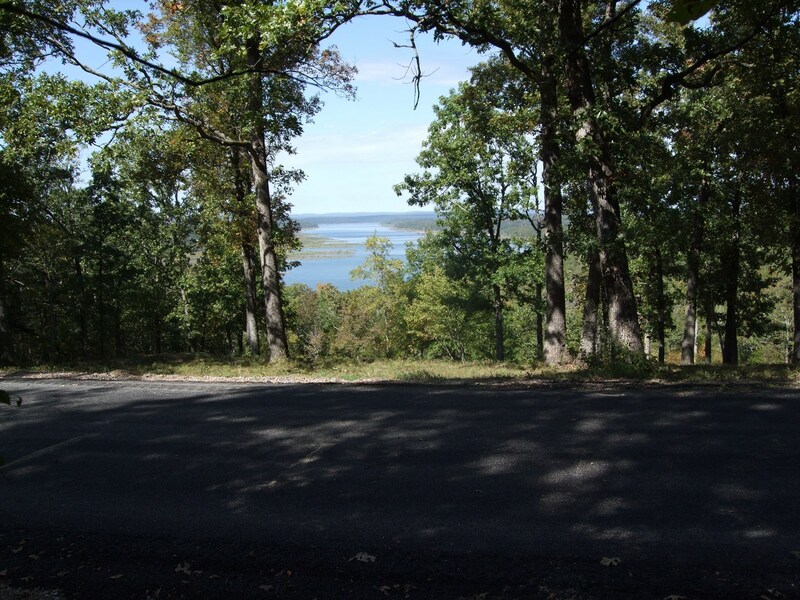 HUNTING LAND BORDERING GOV'T STRIP ON BULL SHOALS LAKE! 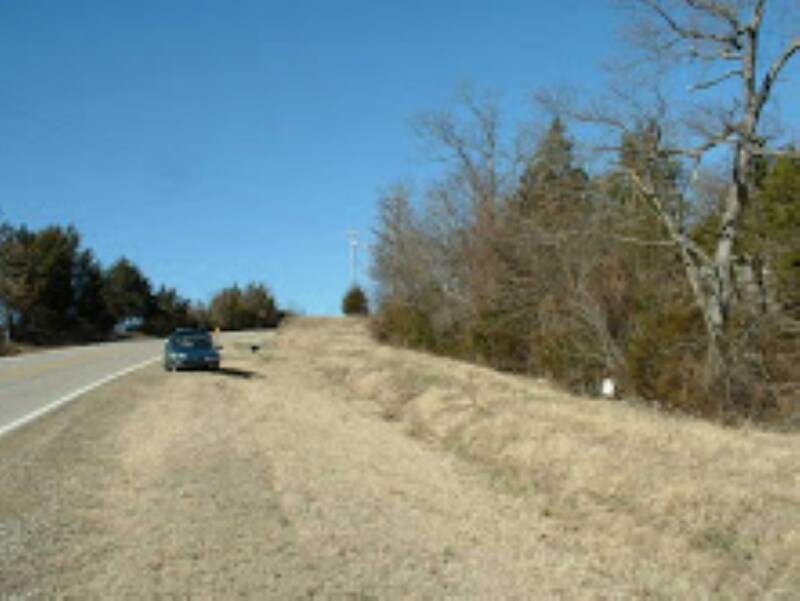 Investor Opportunity, Develop These Ozark Lots! 10.9 Acres Or 19 Lots! BEAUTIFUL LAKE VIEWS OF LAKE BULL SHOALS! 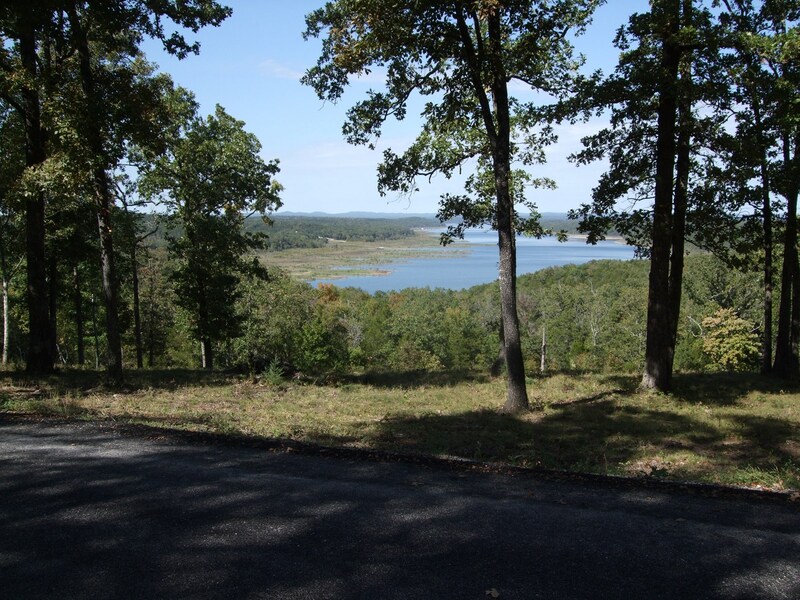 LOTS FOR SALE NEAR WHITE RIVER, AND LAKE BULL SHOALS ! LAKEVIEW LOTS OVERLOOKING LAKE BULL SHOALS! BEAUTIFUL BUILDING SITE ON LAKE BULL SHOALS FOR SALE! 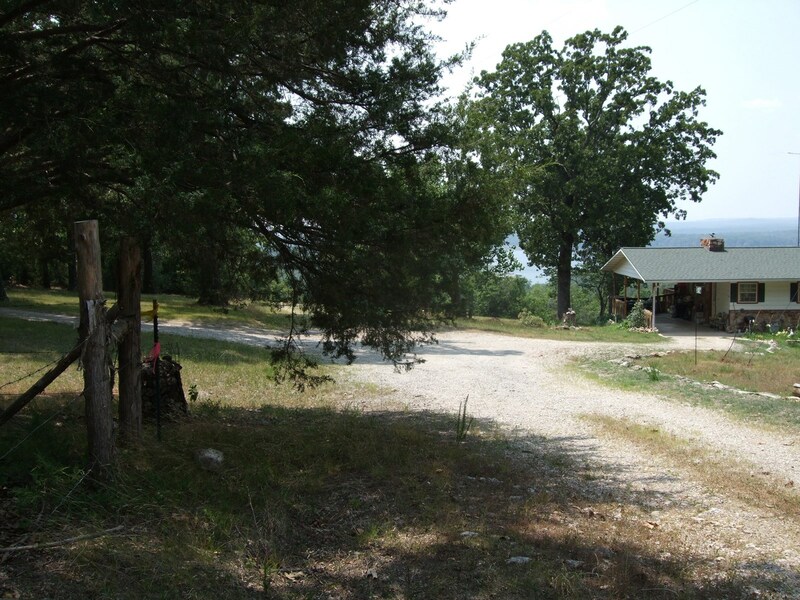 Ozark Acreage Near Mountain Home! LAND FOR SALE NEAR BULL SHOALS LAKE AT OAKLAND, ARKANSAS! LOT NEAR CRICKET CREEK MARINA ON LAKE TANEYCOMO! 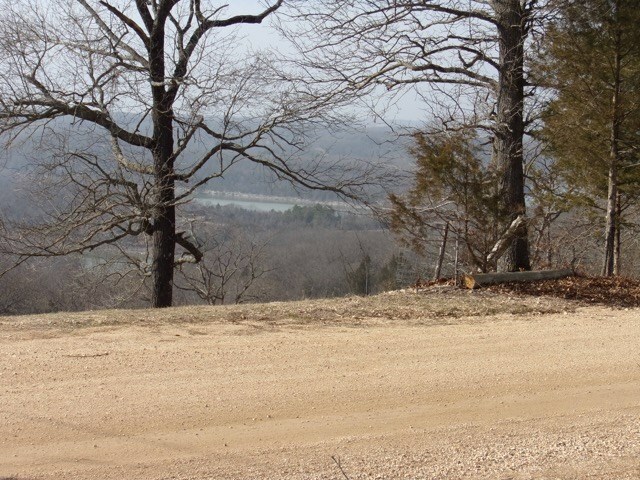 Ozark Land For Sale Near Mountain Home! LOT FOR SALE IN GASSVILLE, ARKANSAS! .34 ACRE LOT FOR SALE! 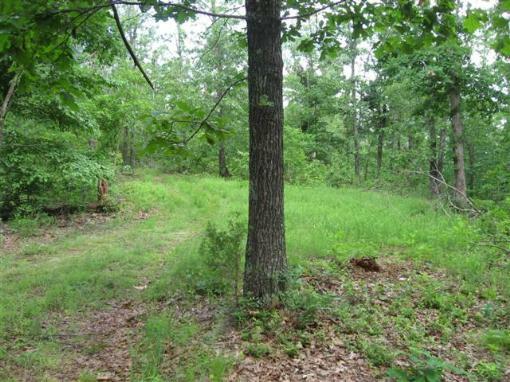 OLD HOMESITE NEAR LAKE BULL SHOALS,ARKANSAS! LAND FOR SALE NEAR WHITE RIVER AND CROOKED CREEK! 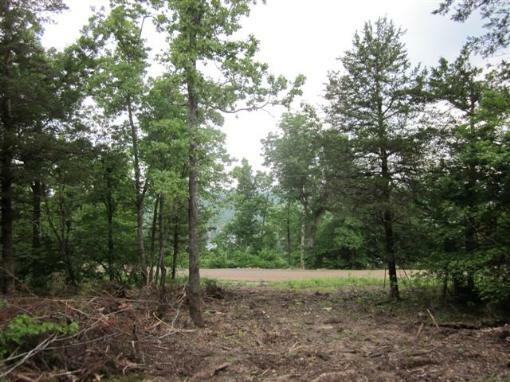 BUILDABLE LOT IN BULL SHOALS, ARKANSAS!